The research carried out this year has concluded that, similar to the pilotphase, Inspire2Care is very cost-effective in the scaling-up program in Ilam district and the program shows to be sustainable. This new videoshows how Best Wishes, the prevention component of Inspire2Care, works in a village. 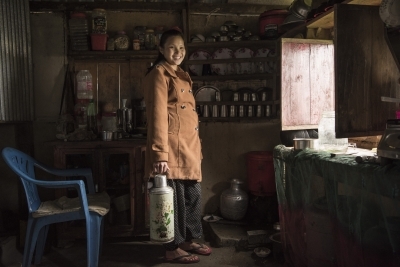 Follow the pregnant Dhana, who lives in a remote village in the Nepalese 'tea-district' Ilam. Do not underestimate the potential of people with disabilities. Amir is a role-model in Nepal, especially for youth with a disability. 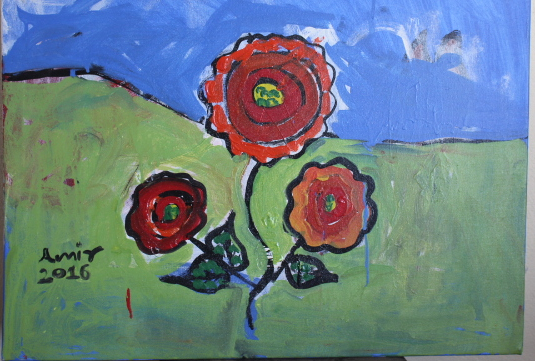 He paints, writes poems and songs and is a great singer. Check out his music video! 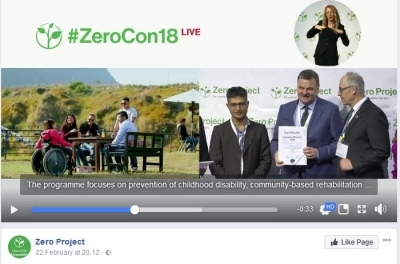 After a rigorous selection from over 400 submissions, Zero Project and partner Ashoka selected Inspire2Care as one of 10 most Scalable Solutions for inclusive development. UBS Optimus Foundation organised an independent evaluation of Inspire2Care in the Ilam district in Nepal. The evaluation report calls the programme effective, efficient and strategic with significant impact. 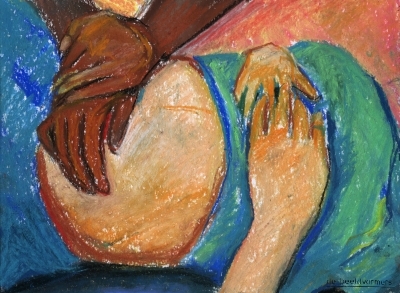 Karuna’s Best Wishes programme was selected as a good practice for the book Everybody Matters, about sexual and reproductive health and rights and people with disabilities. 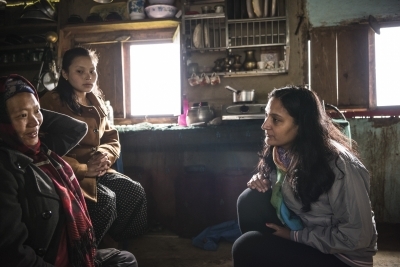 Karuna's ambition is to expand Inspire2Care in Nepal to - together with others - prevent way more disabilities and to sustainably improve the quality of life of as many children with a disability as possible. 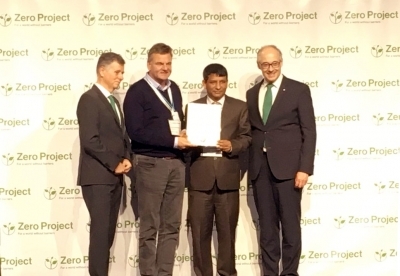 The Inspire2Care programme was chosen as one of the ‘Best Global Practices in Entrepreneurship’ during the Zero Project Conference in Vienna.